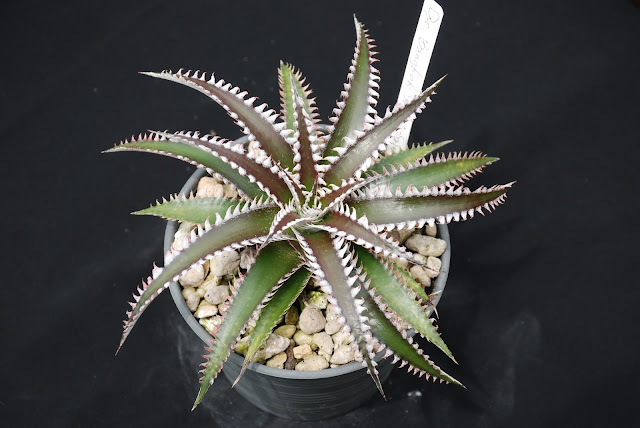 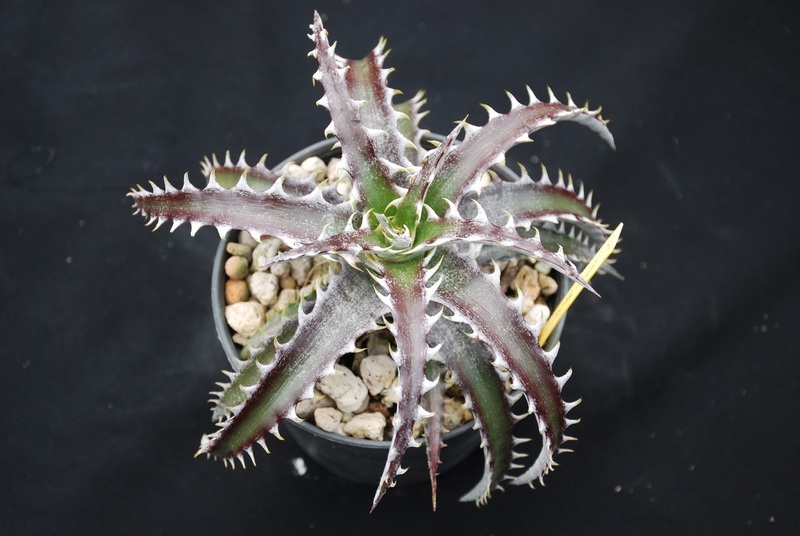 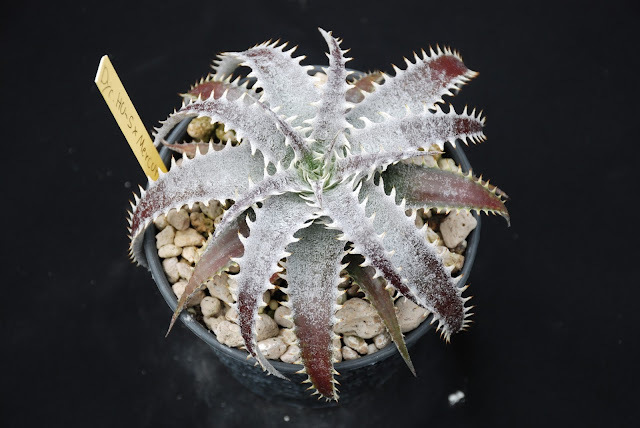 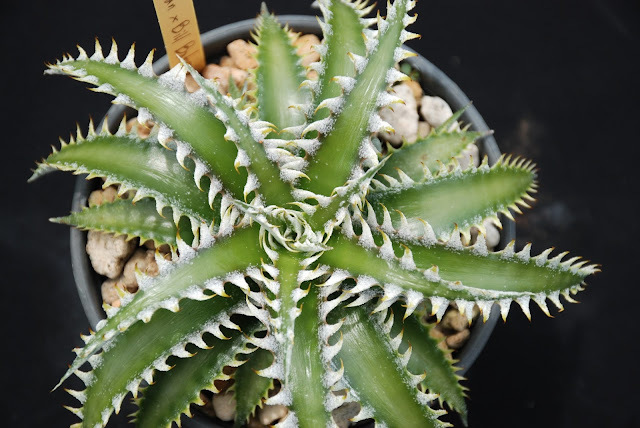 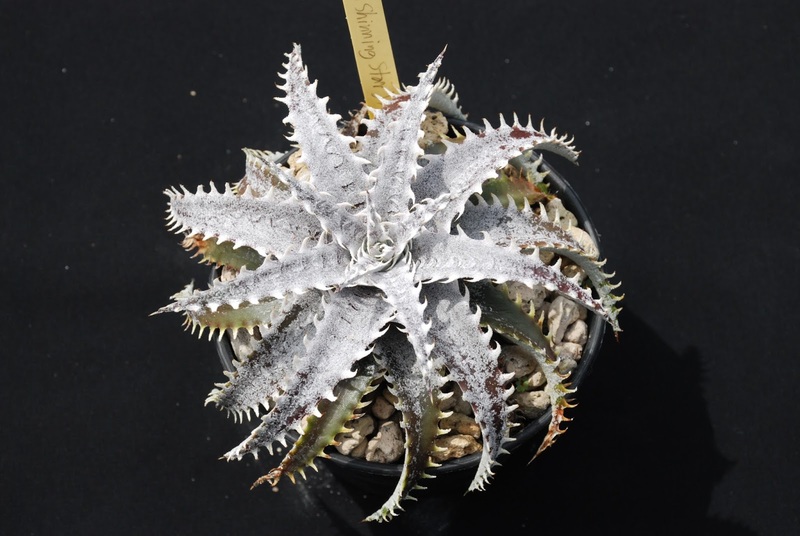 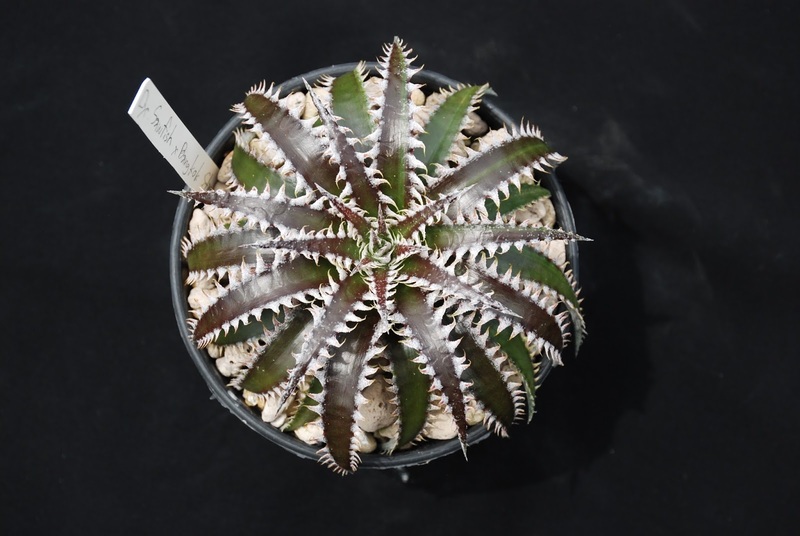 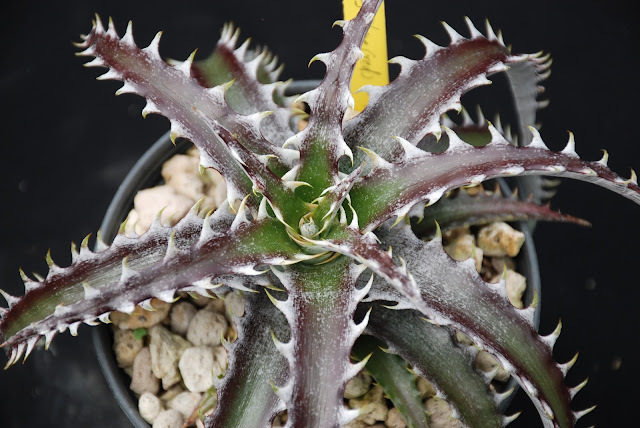 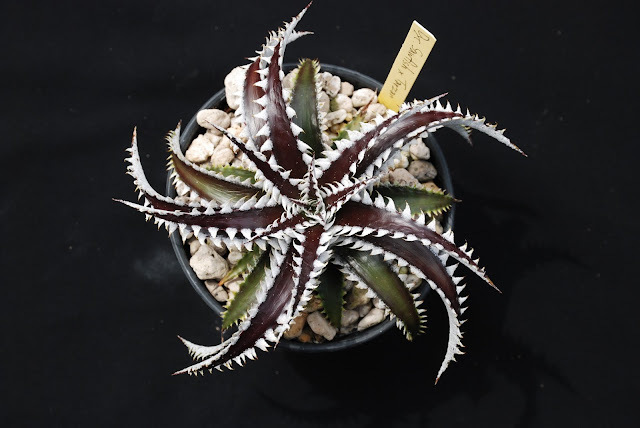 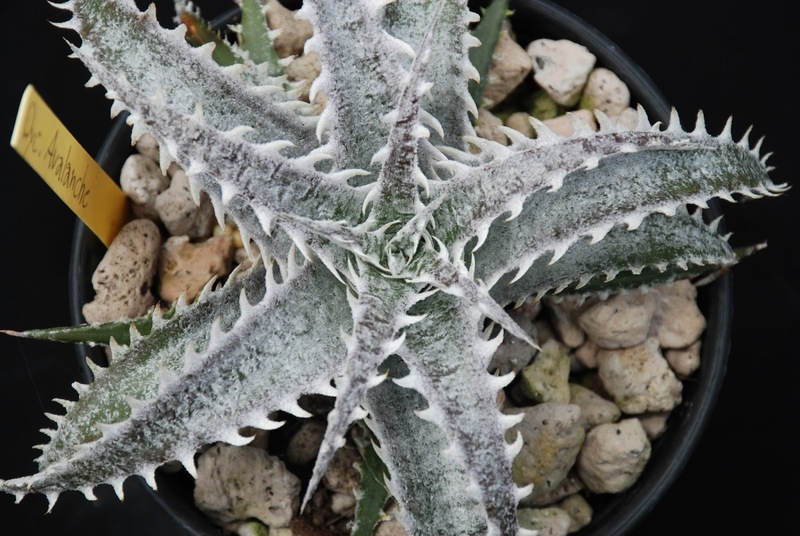 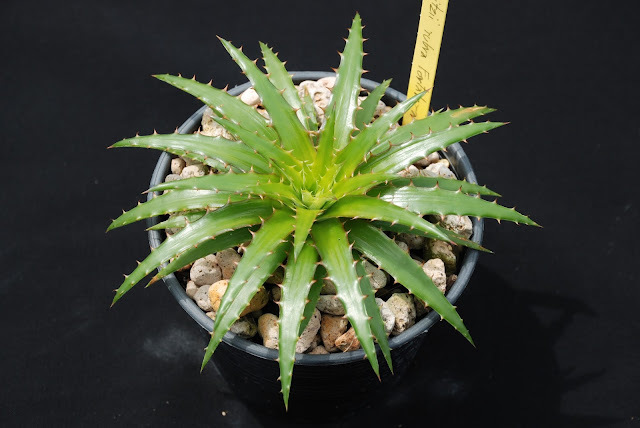 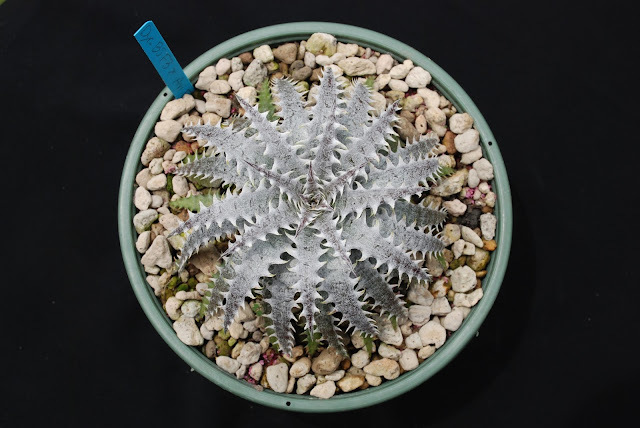 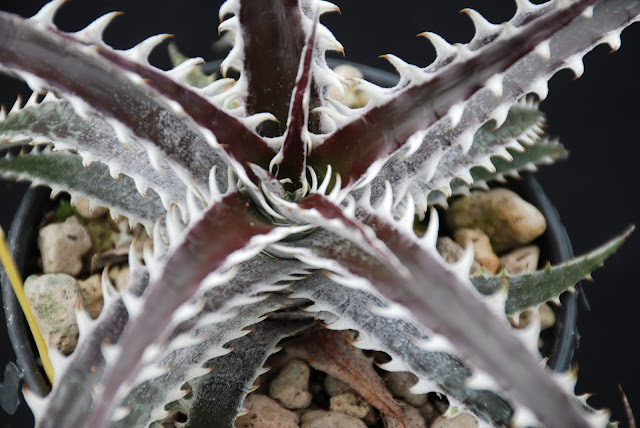 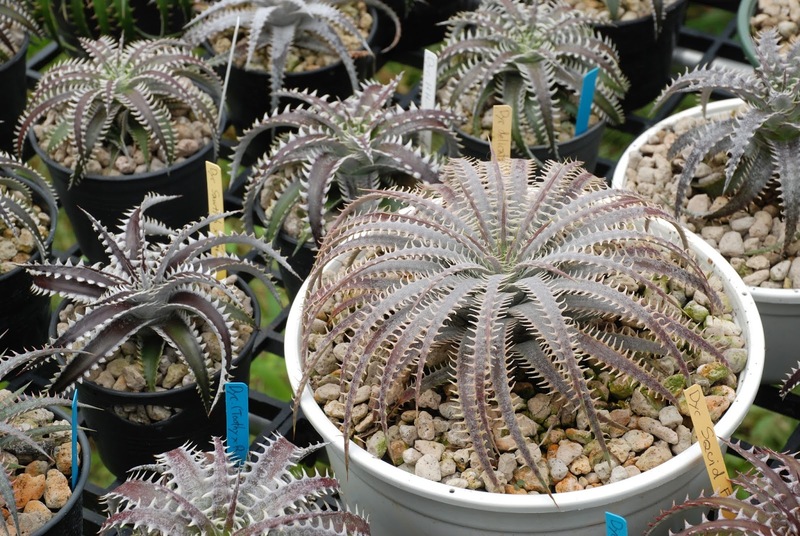 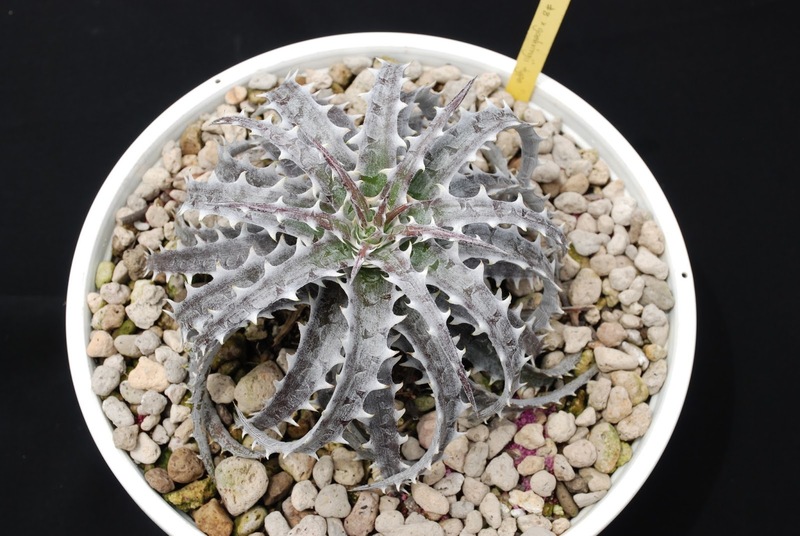 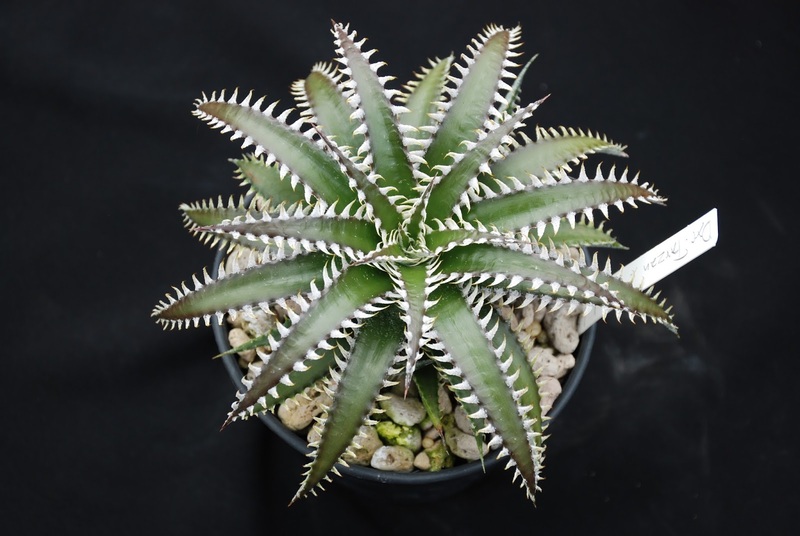 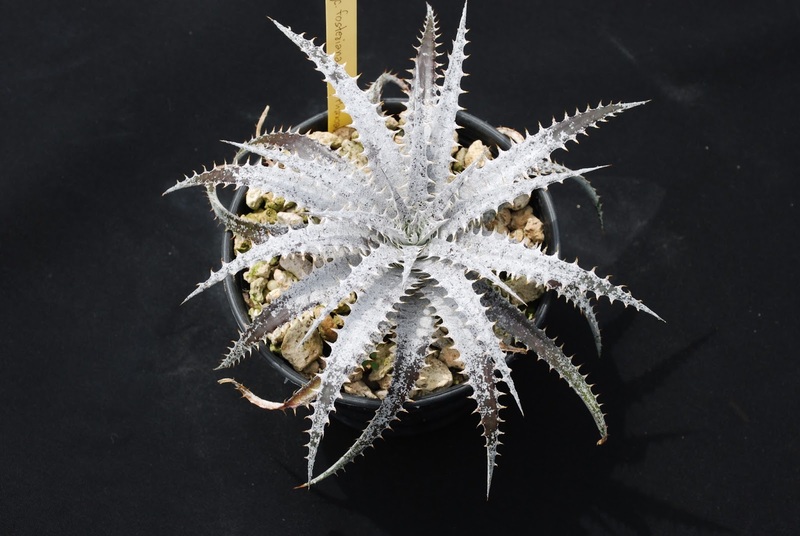 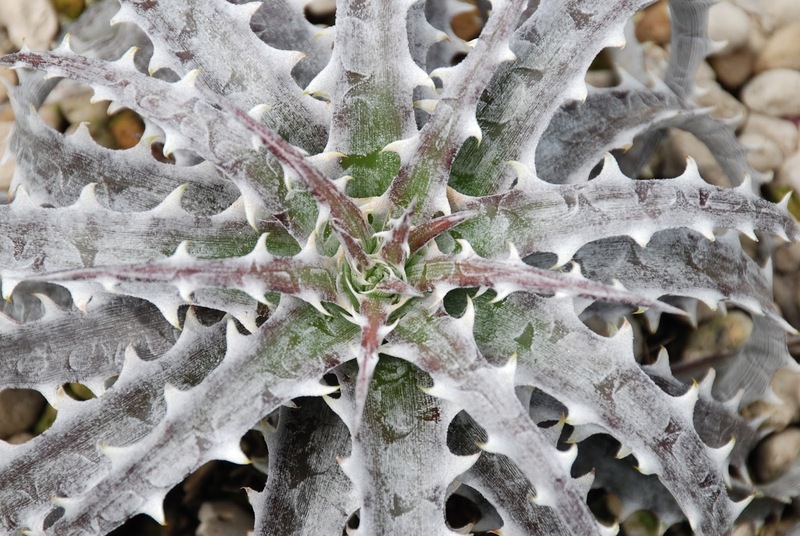 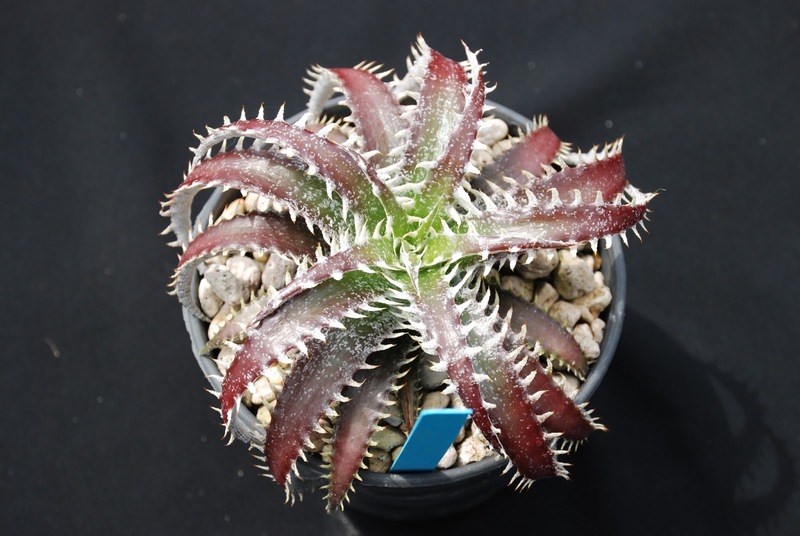 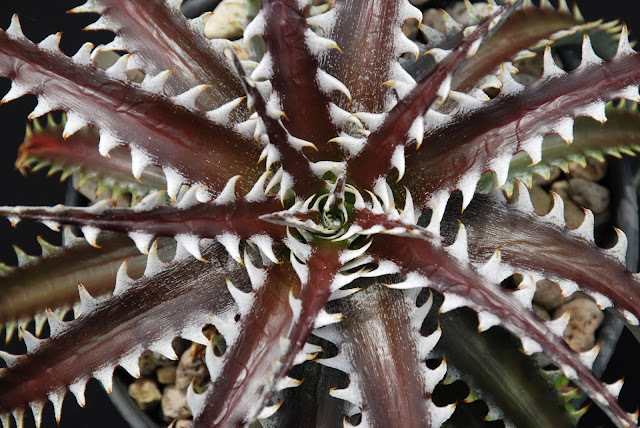 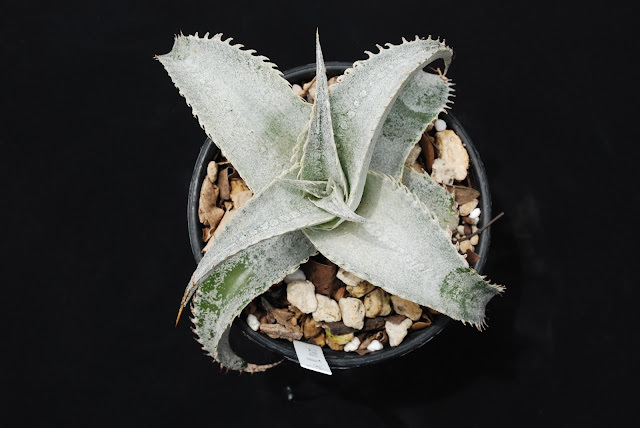 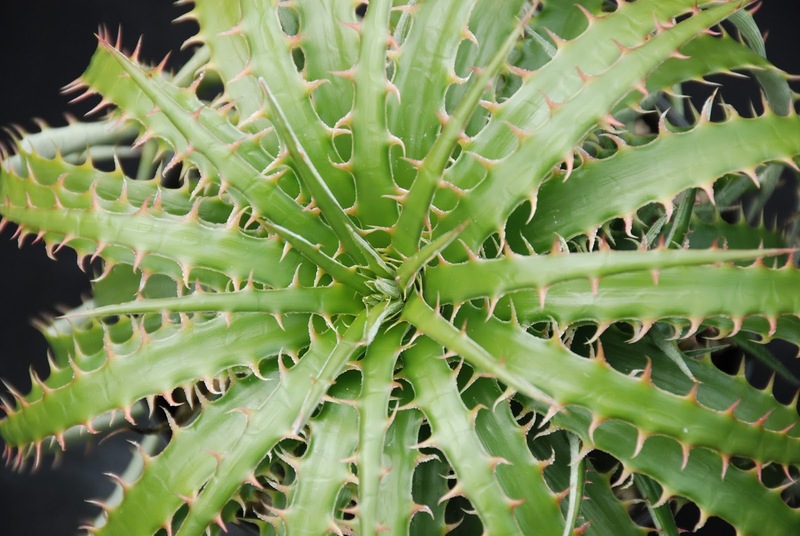 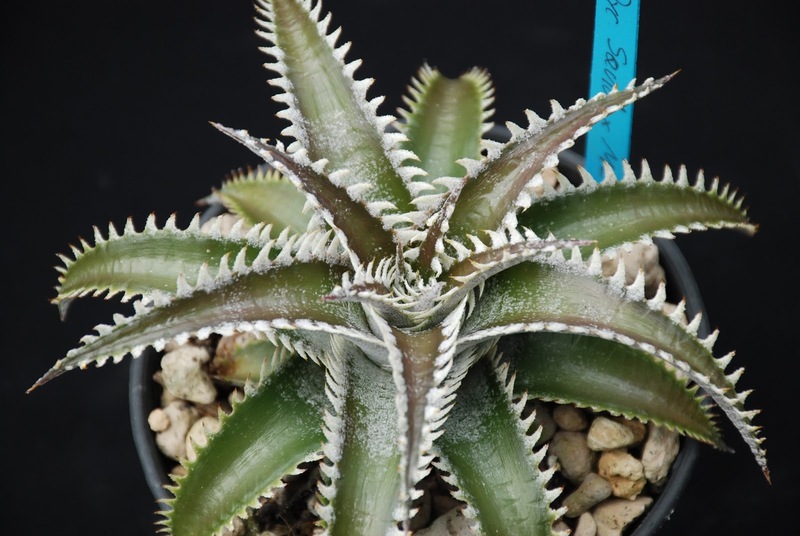 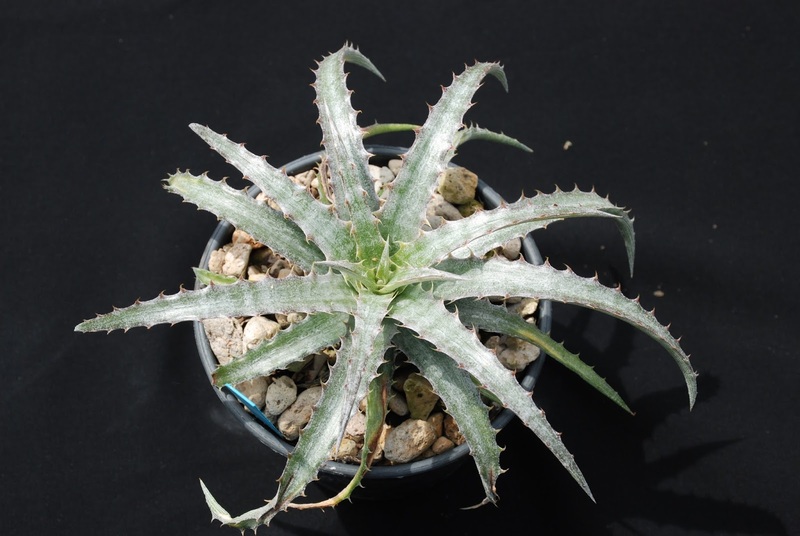 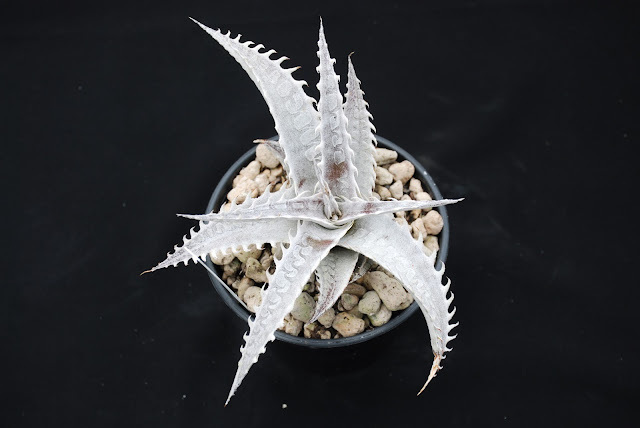 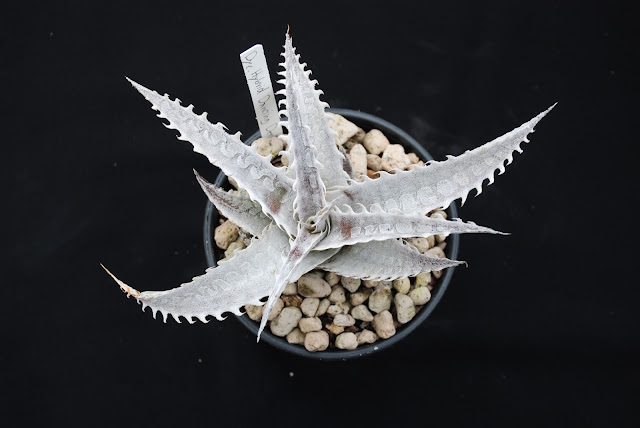 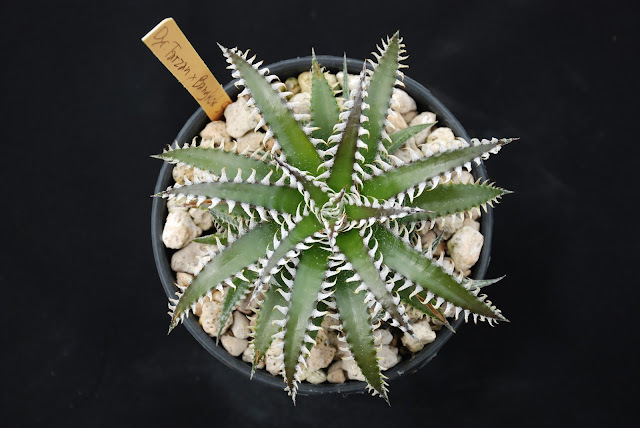 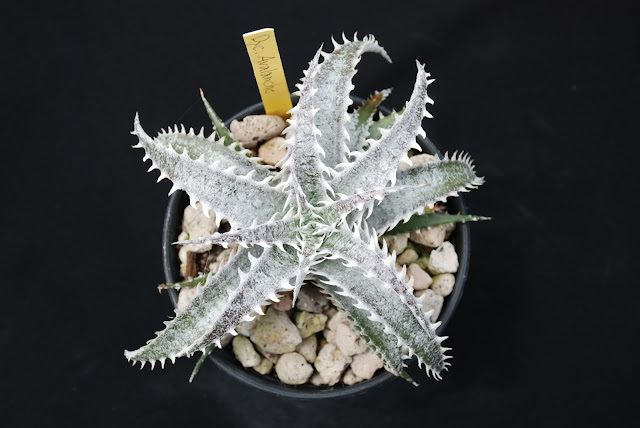 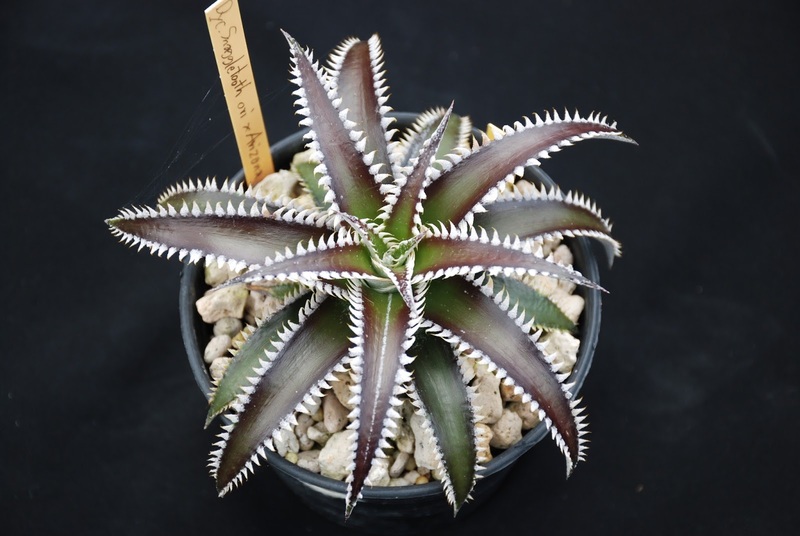 Good morning everyone, today we have special plants for all Japanese Dyckia fans " Mid Year Sale "
Tonight only on sunrainsoil.com please come and visit us. 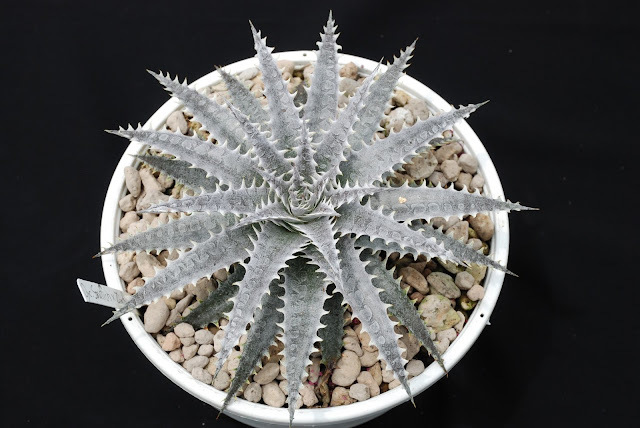 Thank you so much and have a nice day. 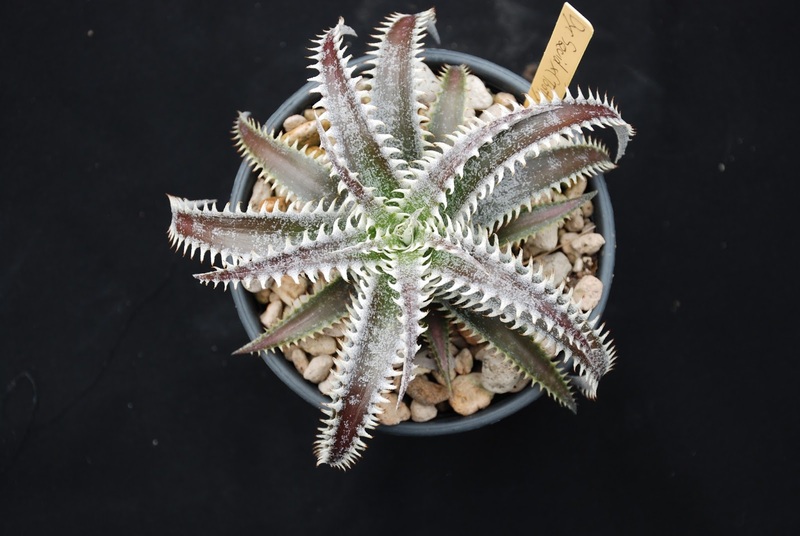 Perfect Hybrid with classic teeth. Ball shape with nice spines. Red Ball Shape with nice white teeth. Compact form with beautiful trichome. 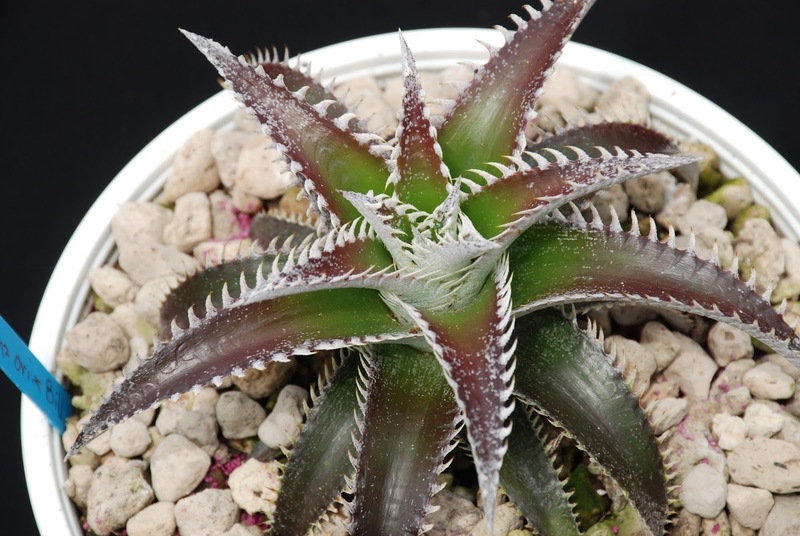 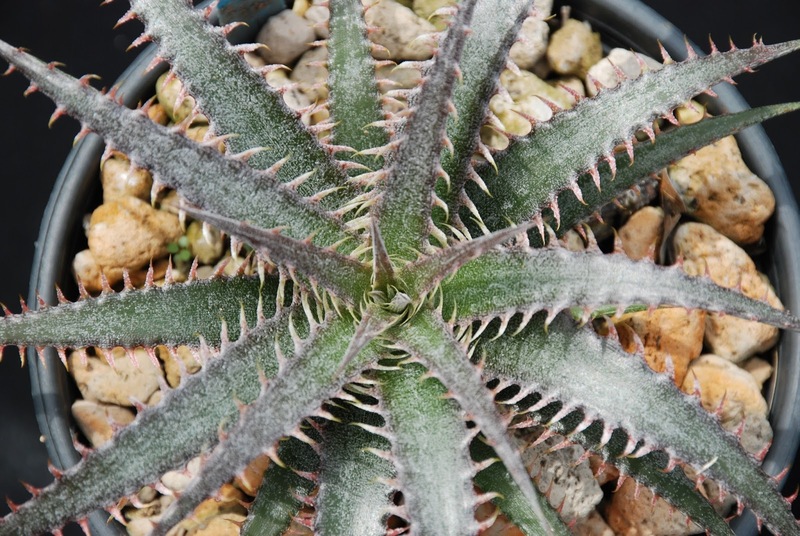 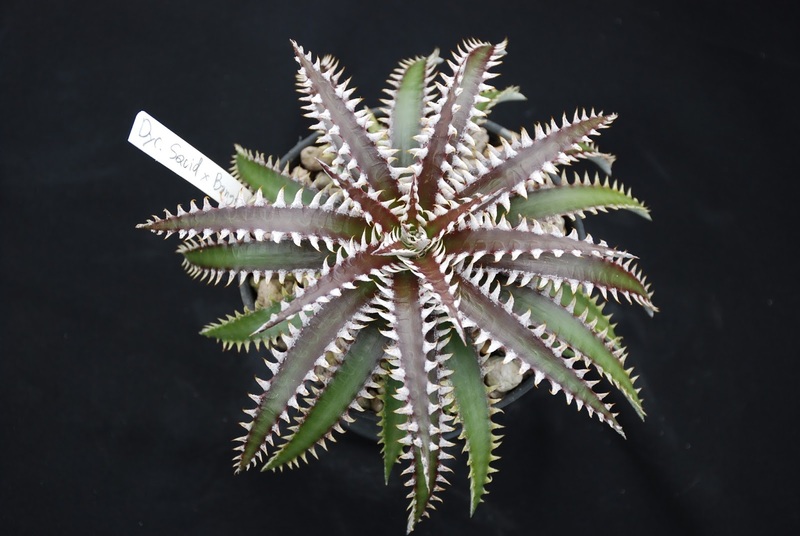 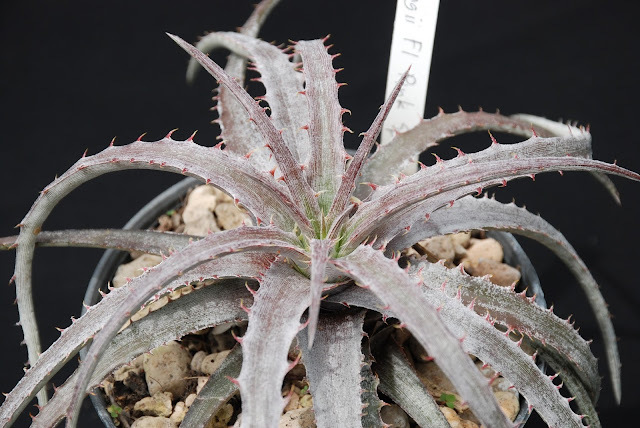 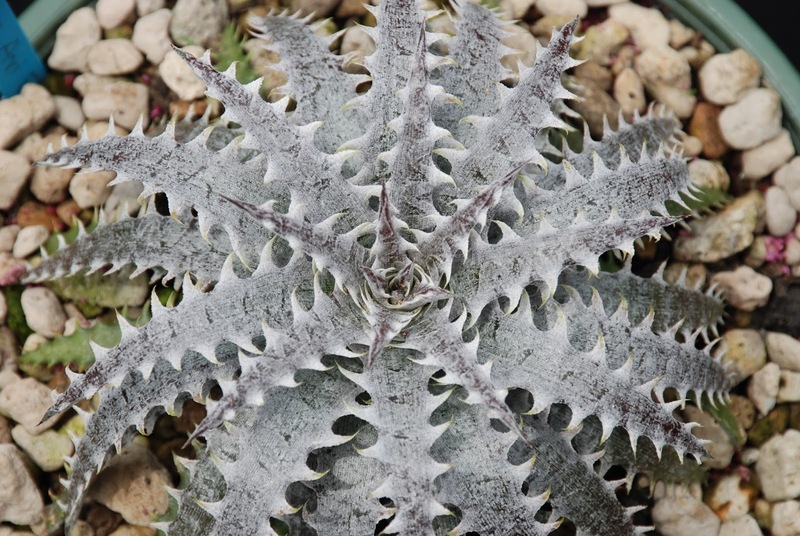 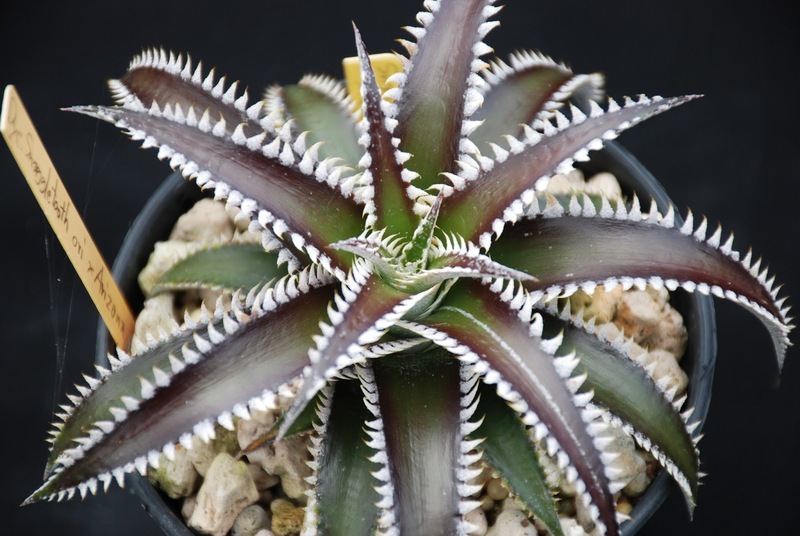 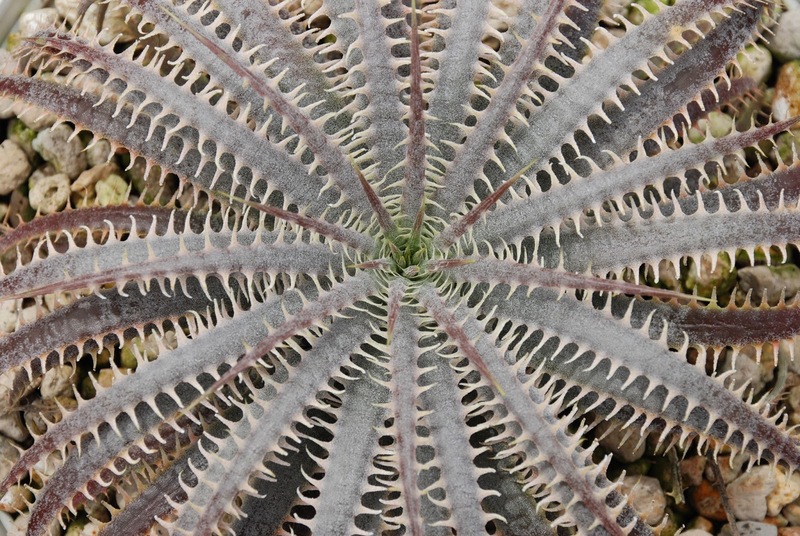 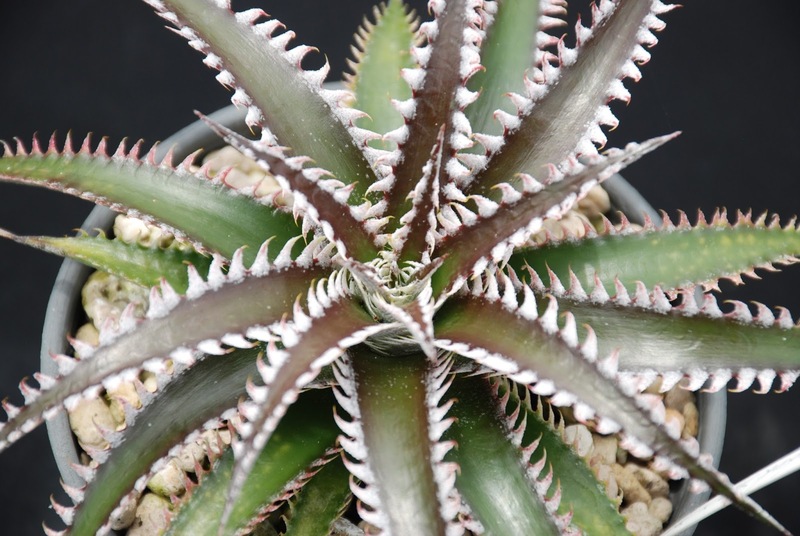 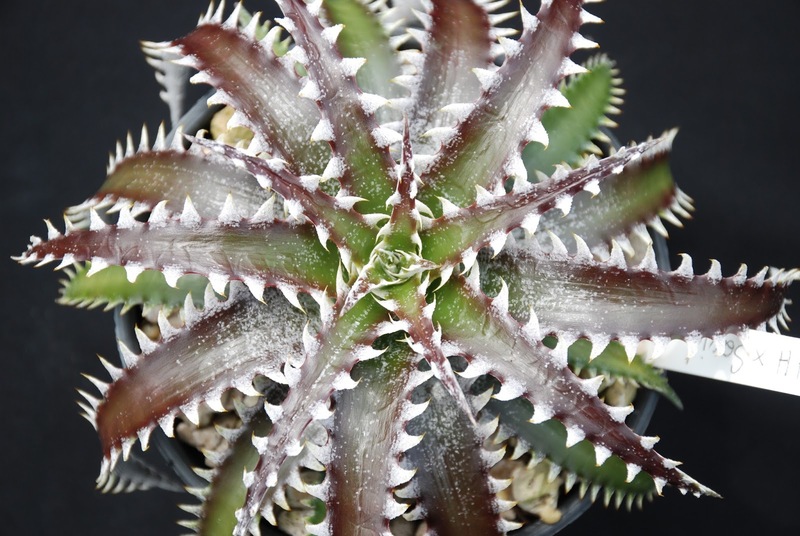 Dyckia goehringii F1, special pink spines. Come with nice pine spines. 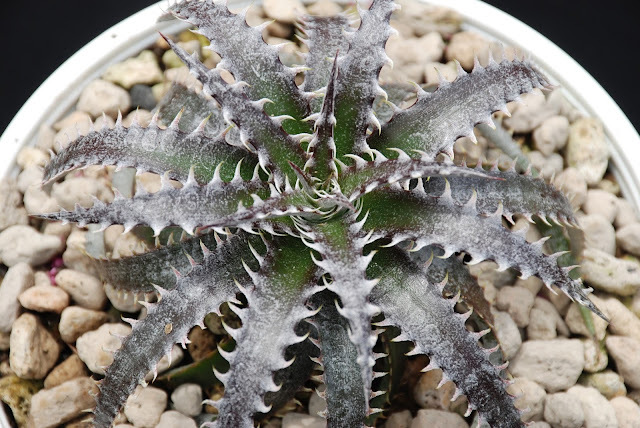 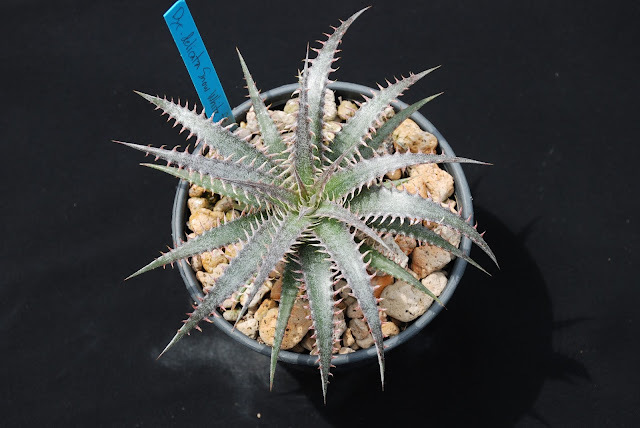 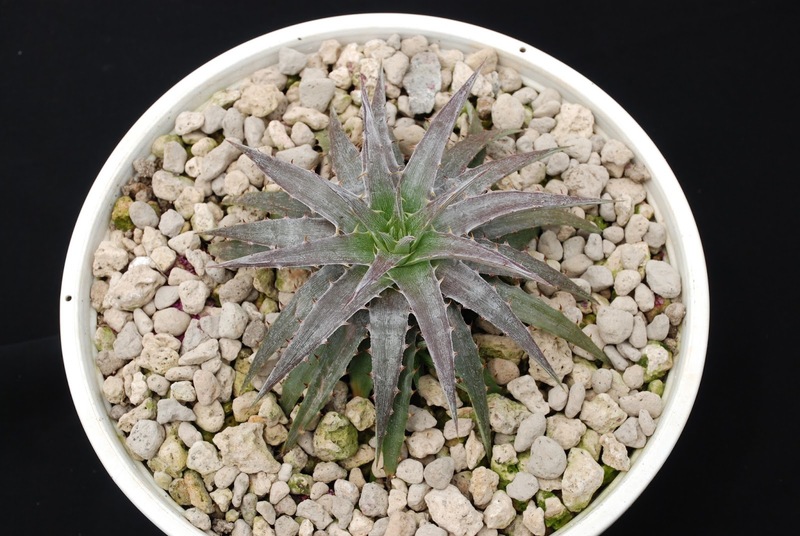 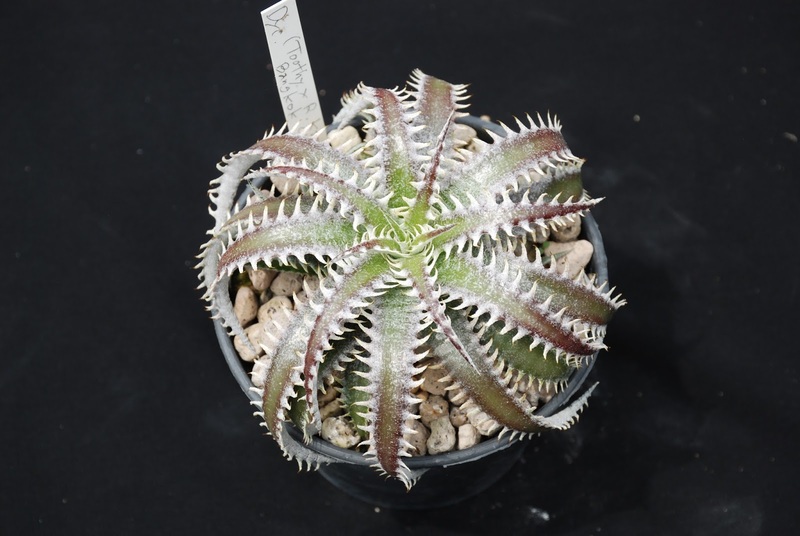 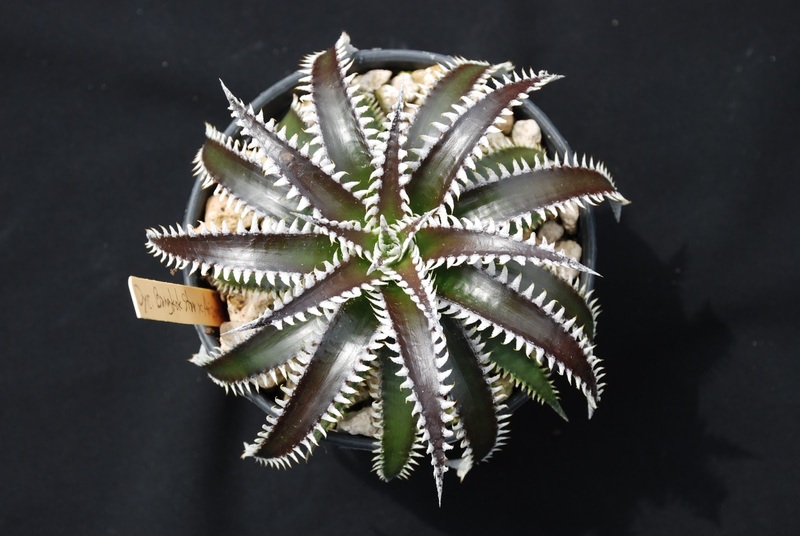 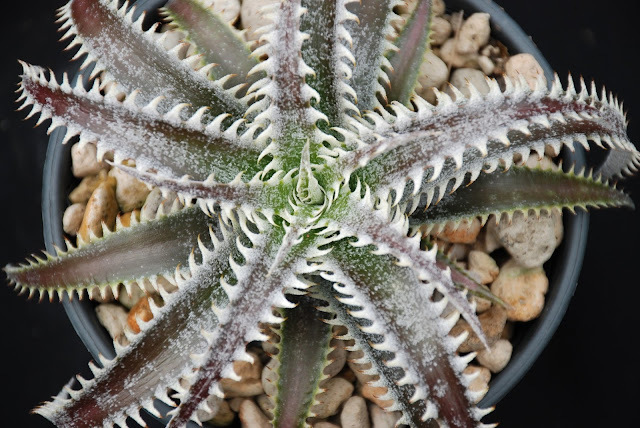 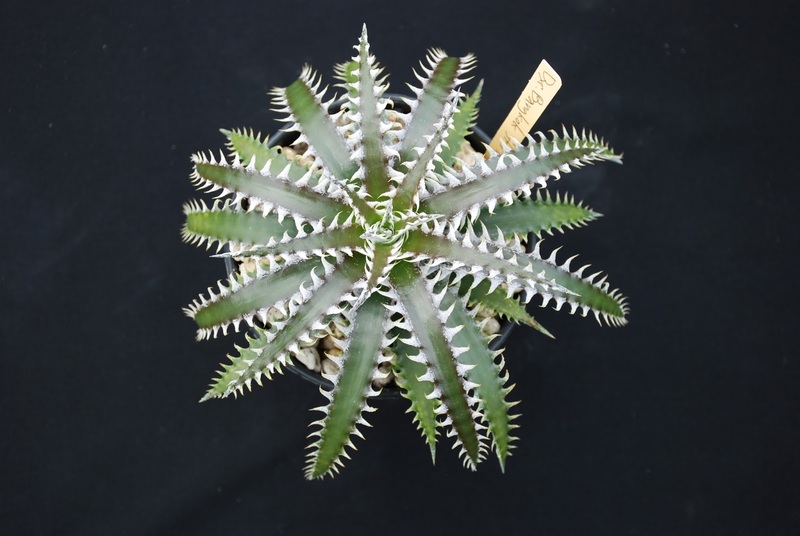 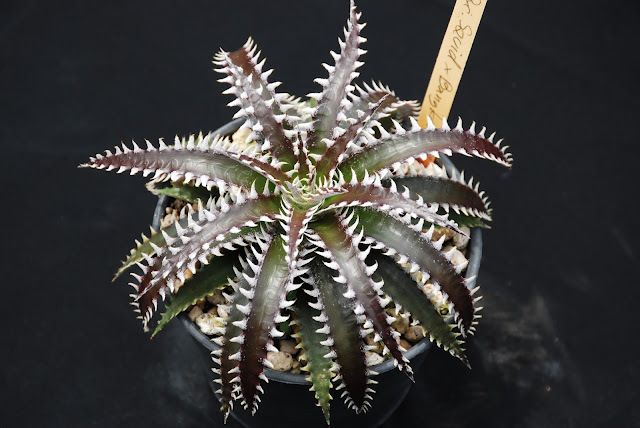 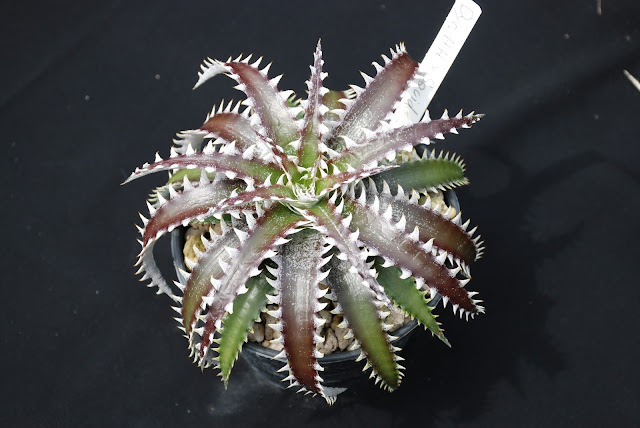 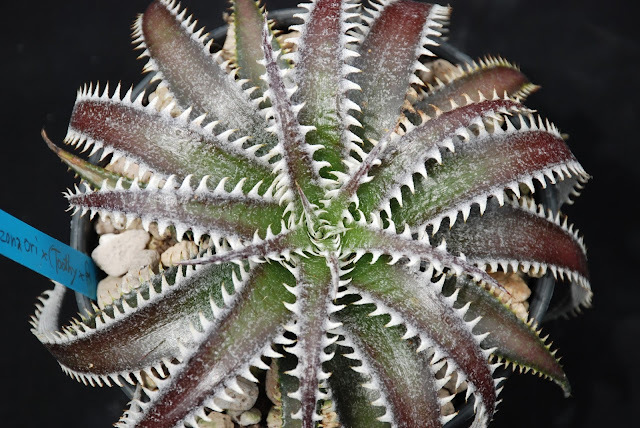 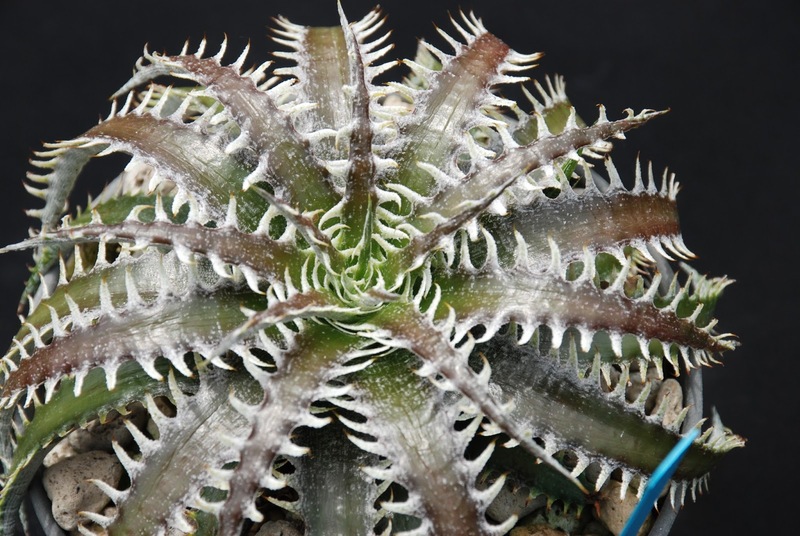 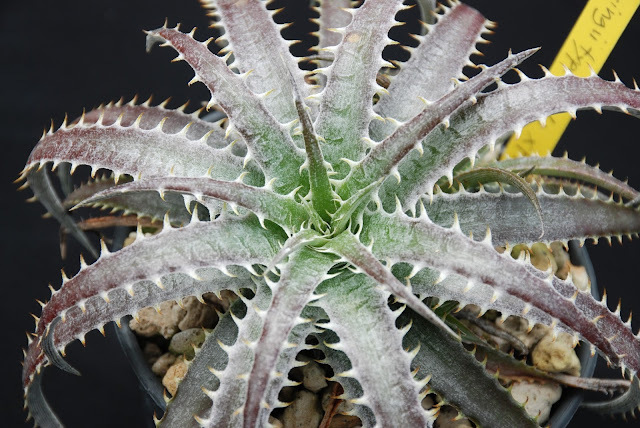 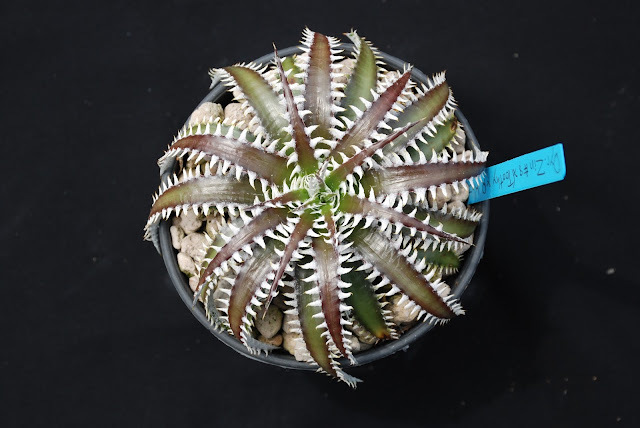 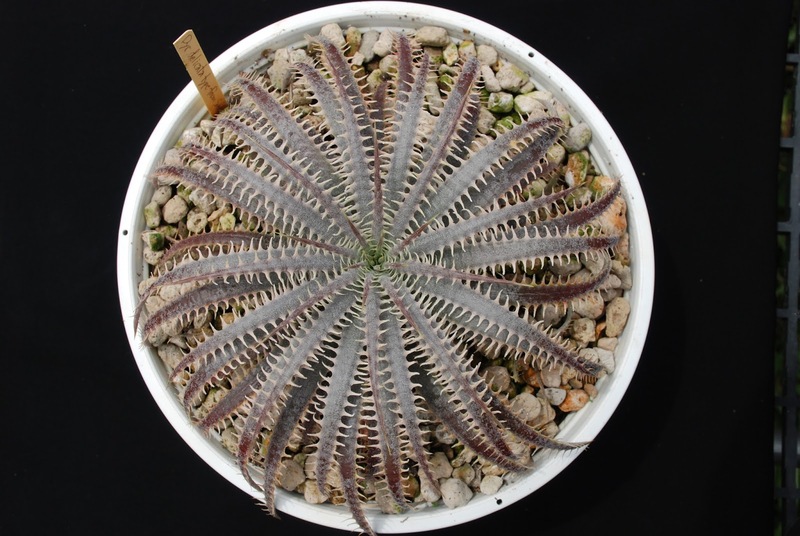 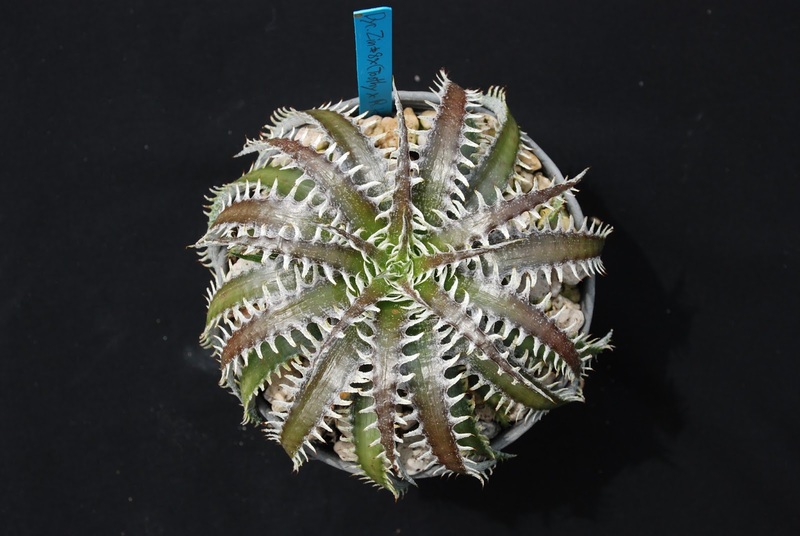 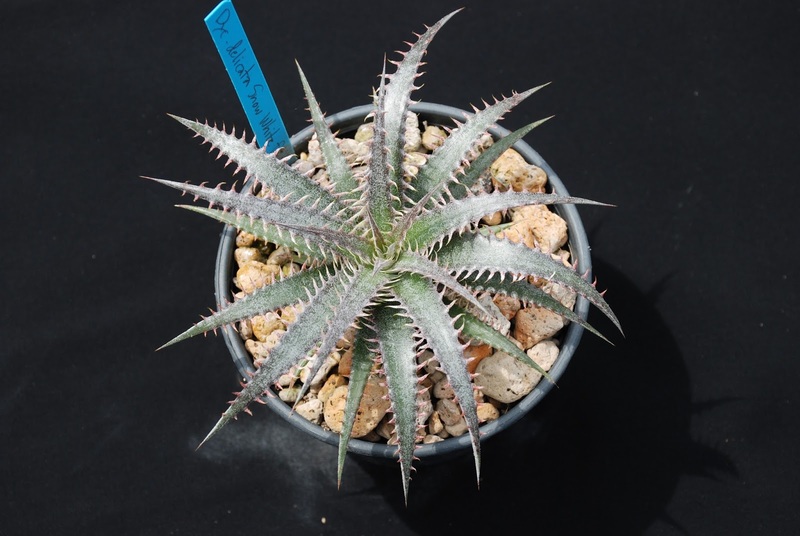 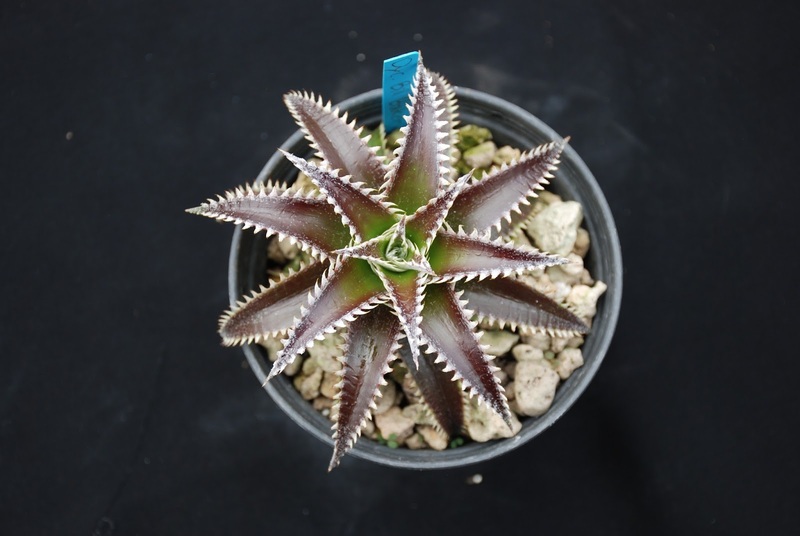 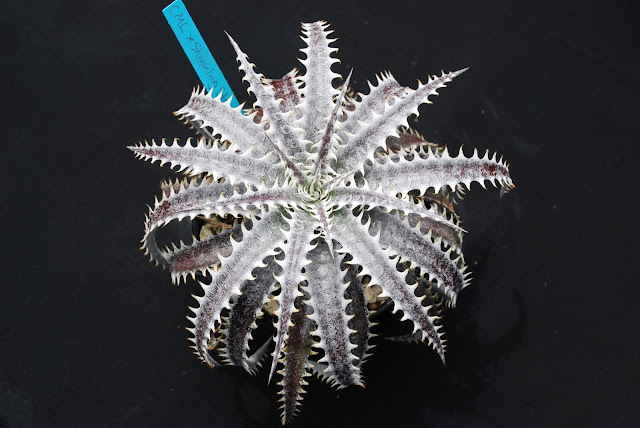 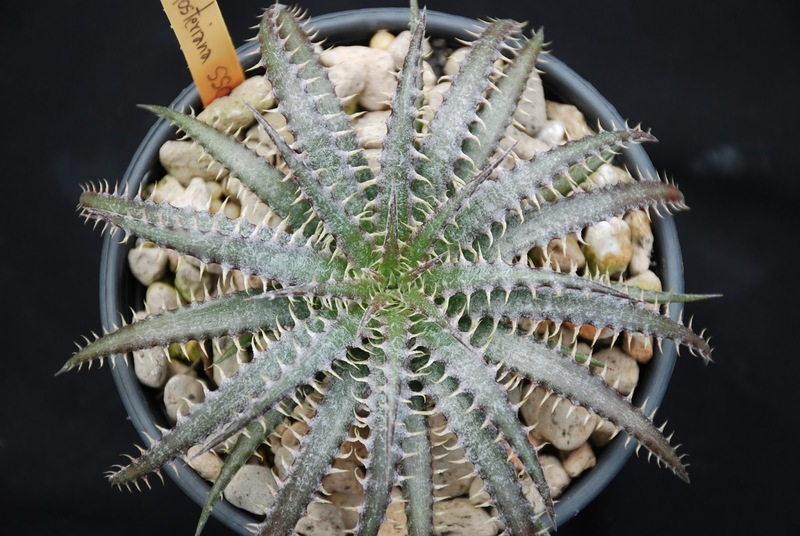 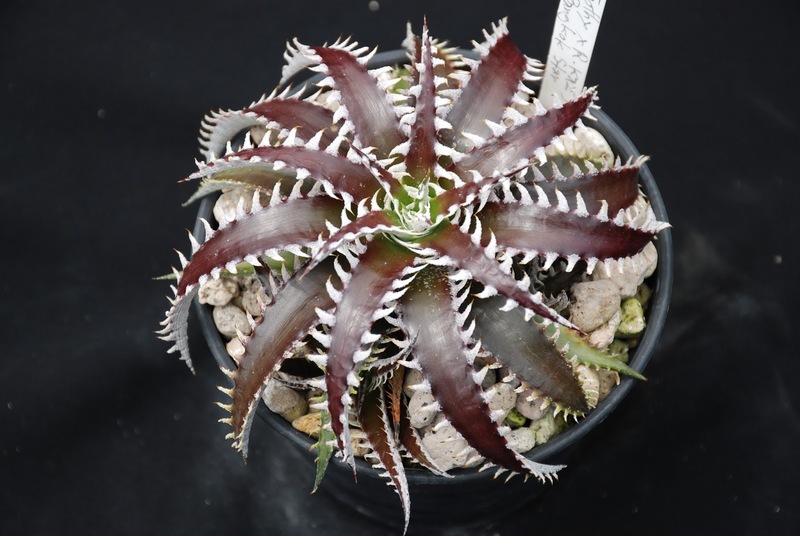 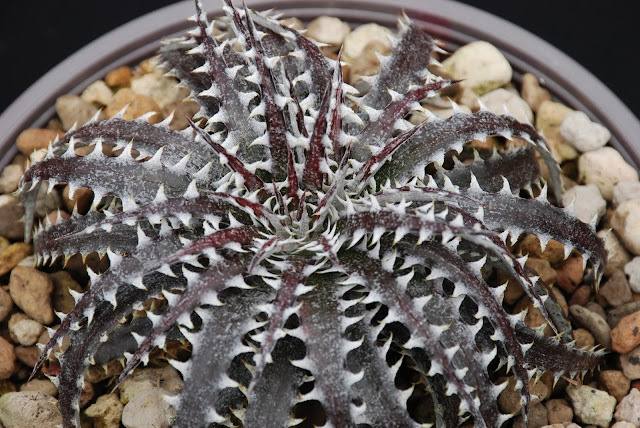 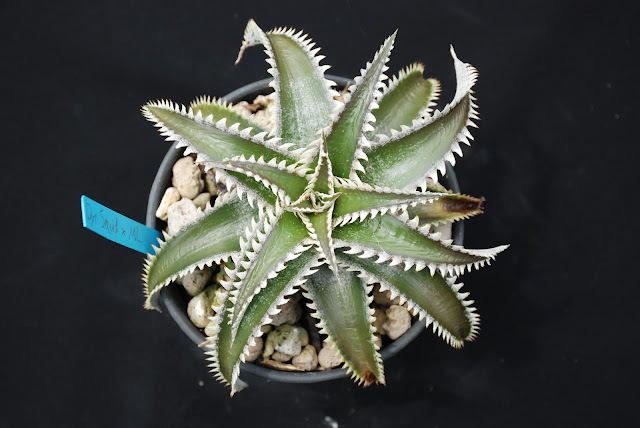 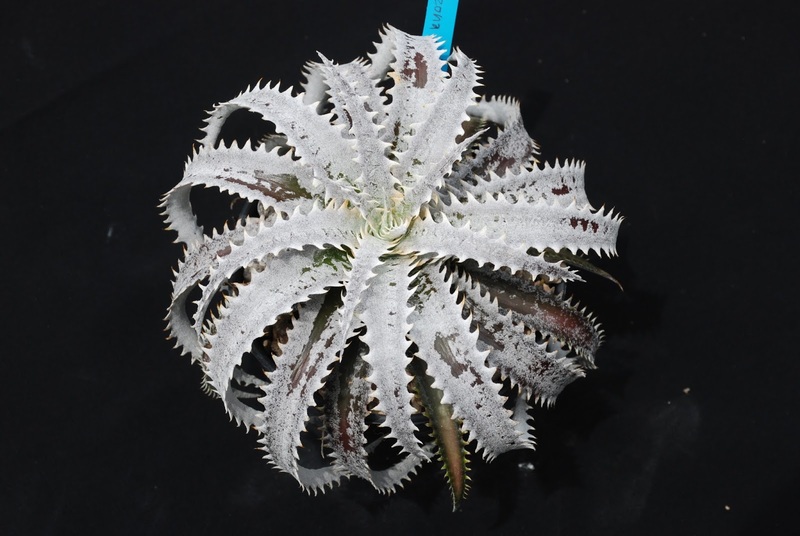 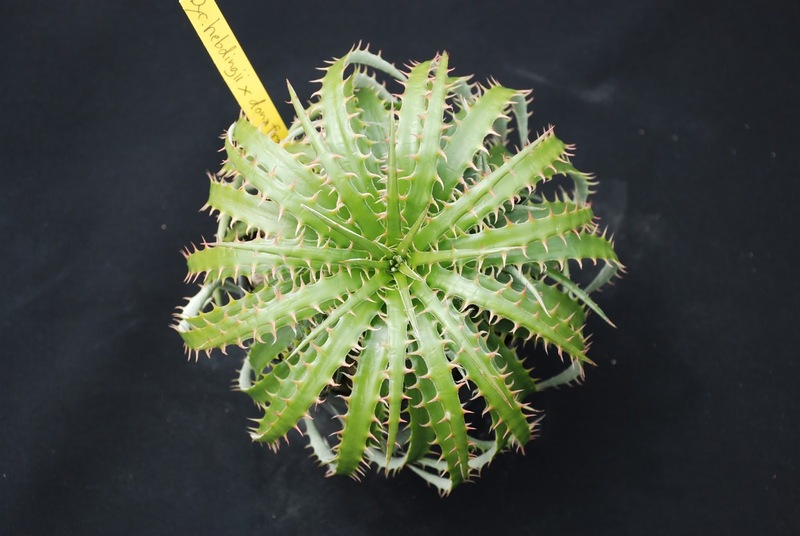 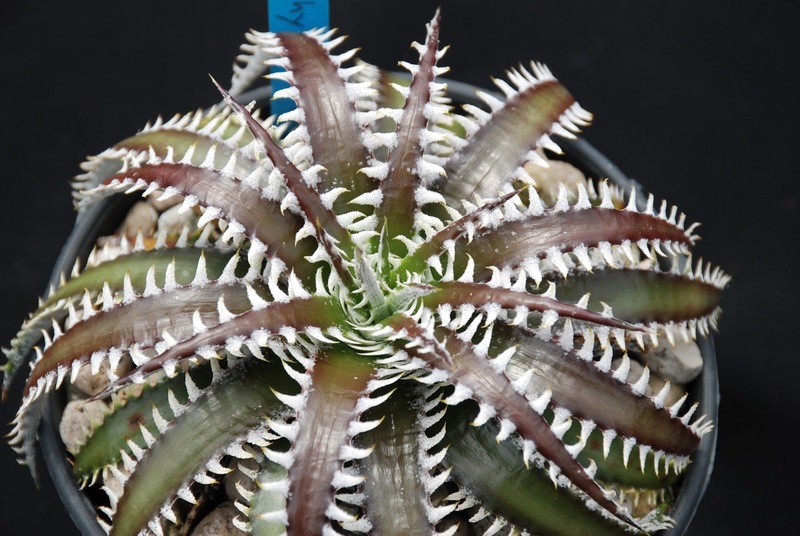 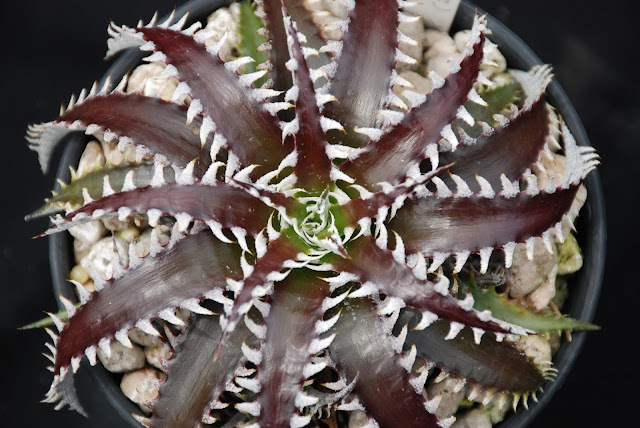 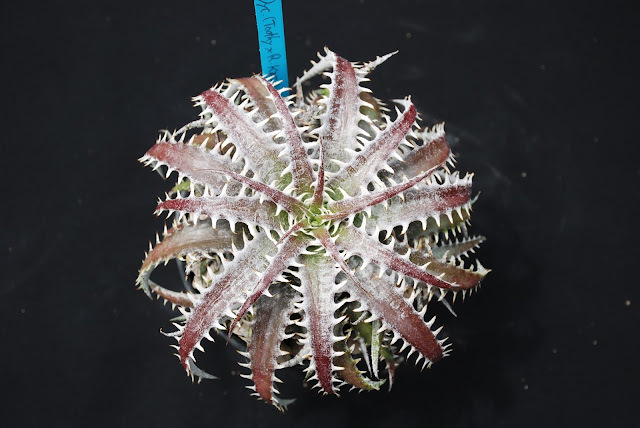 Dyckia Arizona original clone X ( Toothy X Richard Kaz ), very nice Ball Shape. 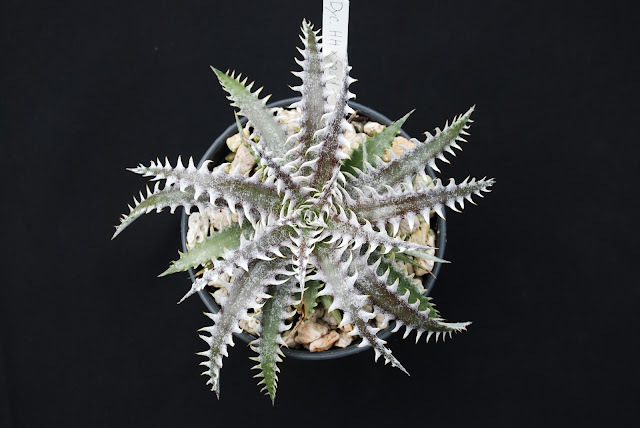 Dyckia Sawfish X Zinfandel F2 # 8, just perpect white and nice trichome.